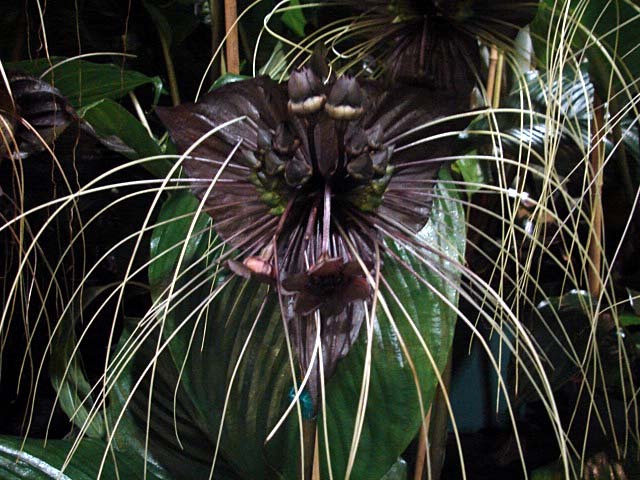 The incredible, yet stunning looking bat plant is so unusual in shape and design that it almost looks unreal. Growing wild in the tropical forests of the Yunnan Province, China, this Gothic plant can reach a height of up 36 inches! It grows best in a well-drained, slightly acidic soil and although it appears highly exotic, this beautiful plant is in fact hardy down to -3 degrees Celsius! Growing bat plants from seed is relatively easy. Sow bat plant seed into plug trays filled with a good quality John Innes ‘Seed’ compost, then give them a light covering of compost or horticultural grit. Gently water them in, then seal the tray into a clear polythene bag placing it on the window sill of a warm bright room. Make sure that the tray is out of direct sunlight. Don't hold your breath because - depending on light and heat factors - germination can take anywhere between 1 and 9 months! However, this can be significantly reduced by allowing the seed to soak overnight in warm water before sowing. Once the bat plant seedlings are large enough to handle they will be ready for transplanting into individual pots. Using a good quality ericaceous compost mix, add about 30% horticultural grit or perlite to it for extra drainage. TIP. 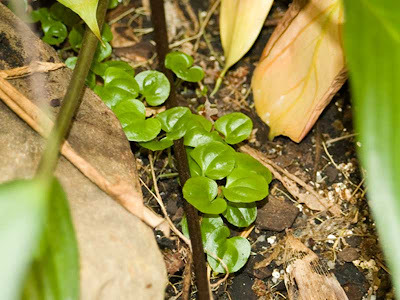 During the growing season, these young bat plant seedlings must be watered regularly, and because they thrive in humid conditions, give them an occasional misting. During the winter, watering will need to be reduced considerably, but do not allow the soil to dry out completely. To maintain the bat plant in its best condition, move it to a mild, sheltered area such as a conservatory, then re-pot into a larger container once new growth begins in the spring.